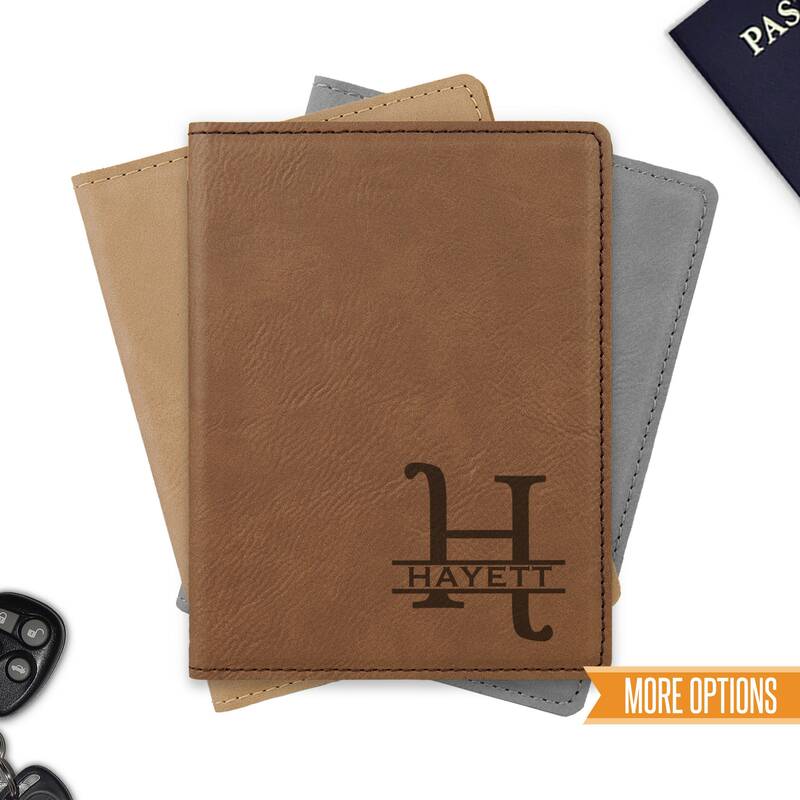 These personalized passport holders make great gifts for the avid traveler in your life. 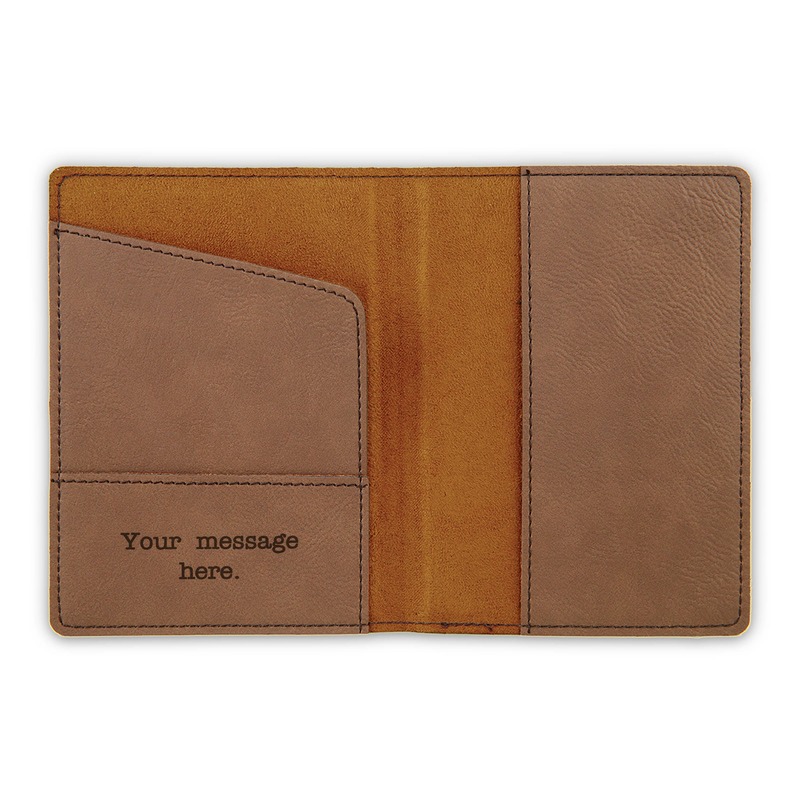 Each one is permanently laser engraved into the faux leather with the info you provide us. 📦SHIPPING TIMES: Your item will come USPS First Class shipping. 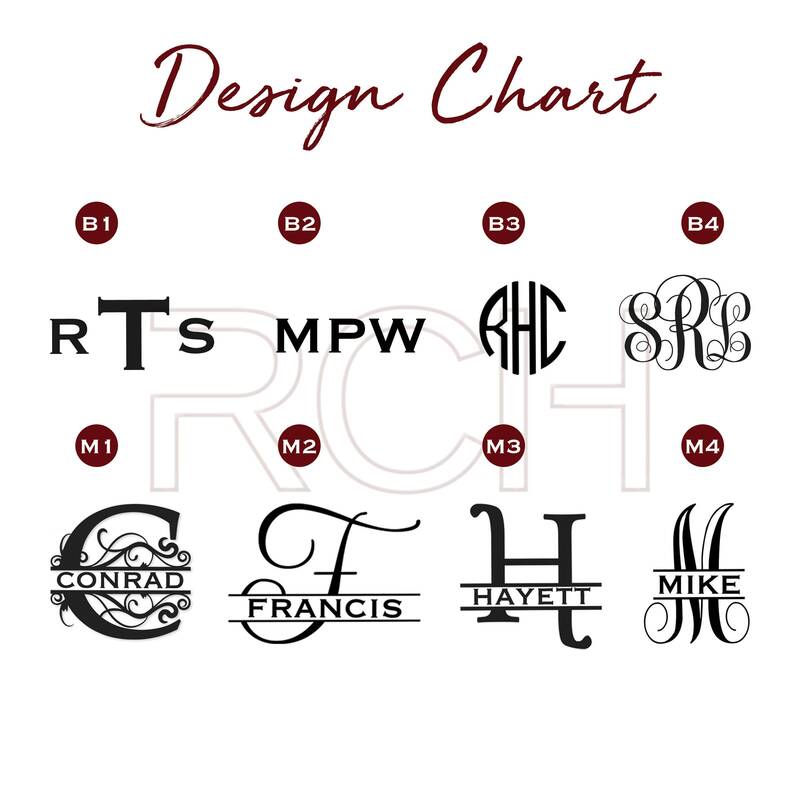 I did a travel-themed birthday for my husband this year since we have so many trips coming up and this, paired with the matching luggage tag, a new luggage set and some travel accessories made the best birthday gifts!